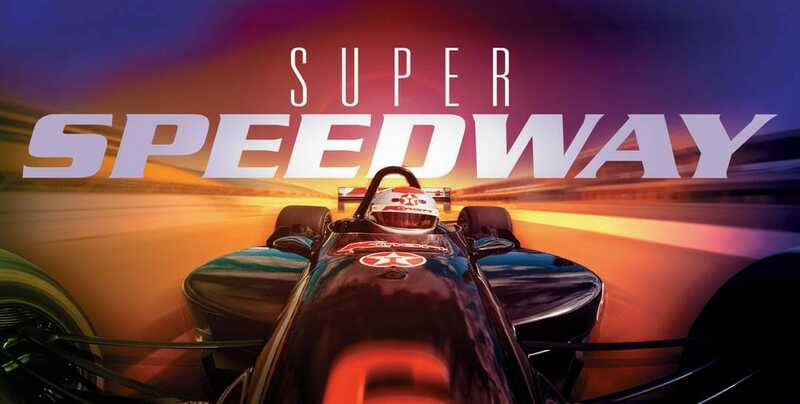 Super Speedway was released in 1997. The film is still exhibited by select IMAX theaters and other giant screen theaters. Check your local theater for availability, dates and times.